Lightweight EVA material with hood. Comes in a handy wallet. 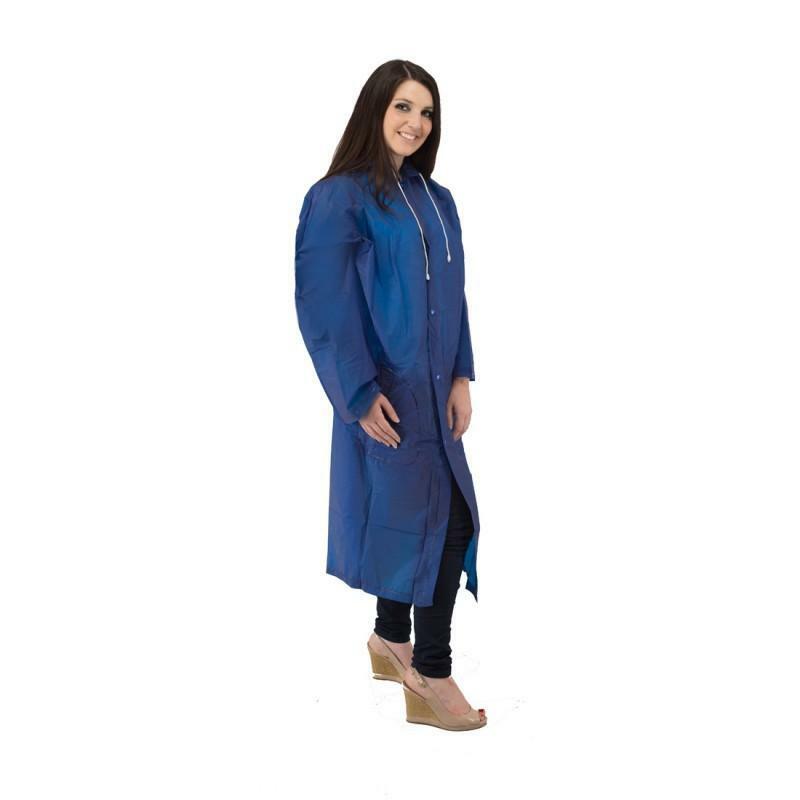 This product is available in one adult size only – length approx 48″ from shoulder to hem, max chest size 44″. £3.99 each not including postage & packaging & VAT.